How pleased were we to grab the Pinnacle 95 and find out K2 are back making lively, exciting skis in fine style. The older, more tedious members of the test group sent everyone to sleep blathering on about the ’90s and K2 Extremes, the high point of K2 delivering THE ski to arse around on. Well, we think they’re back; we have no idea if it should be classed as a fat piste ski, a normal-ish freeride number or the definitive 2016 all-mountain ski. Let’s go with the latter. 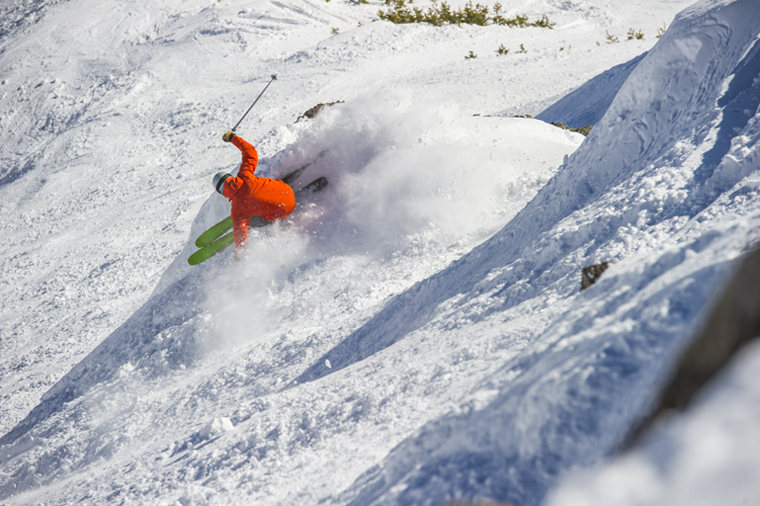 Read the full review in the Fall-Line Gear Guide, out now. 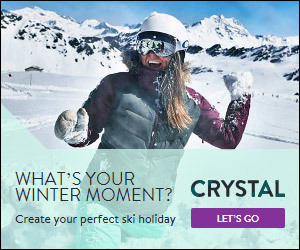 We finally realised that we should subdivide this category because, of all the niches, it’s possible to have a truly miserable time on the wrong ski. 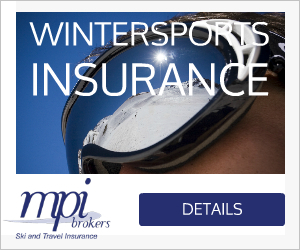 For most people, most of the time, when the snow falls they want to have fun. Us too – so we’d pluck a pair of Line Mordecais from the rack and ride the joy. 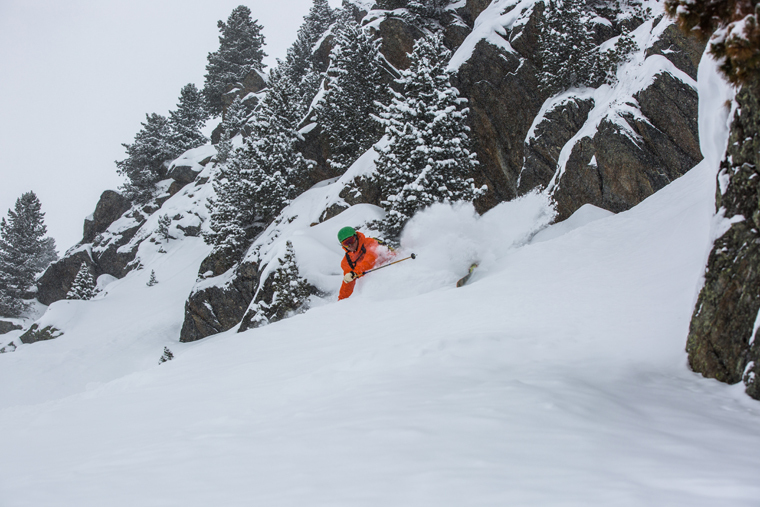 These are what we want in a powder ski, because it makes the powdery bit easy without losing grip, and then there’s a healthy side order of messing around. 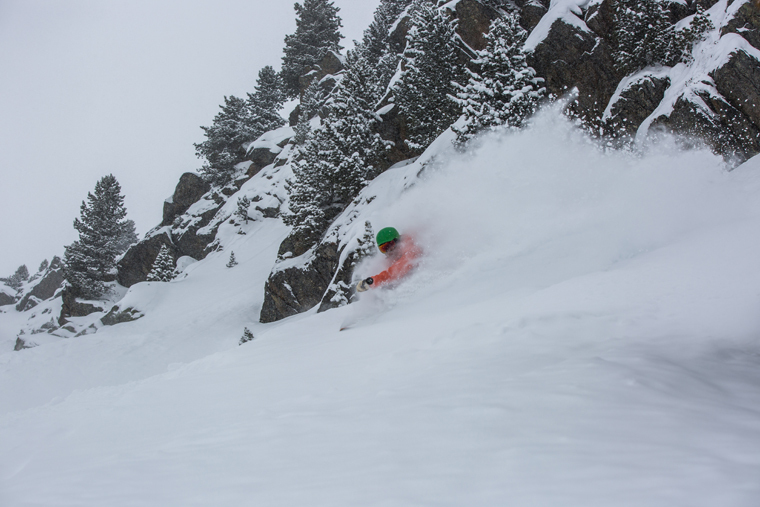 For hooning through the ungroomed, could we direct you aboard the extremely good ship Anima? This is where careful crafting of flex and dampness allows the ski to lift controllably, and then hold that stability as you up your inputs to control the speed. The Black Crows Anima needs effort, and rewards it with hard-charging lines and a stable platform for high-speed insanity. Scott have gone all out to conquer the expanding backcountry market, and their second generation of carbon-wrapped skis has made a useful start. They’ve also reduced pricing, so you get a torsionally-stiff, sweet-flexing lightweight ski that will trouble any all-mountain ski we tested on the piste yet rattle up a col like a sidewinder after a gerbil. Trying to keep Backcountry Editor Martin in sight – note we didn’t say ‘keep up with’ – when he was sporting these was lung-dissolving. 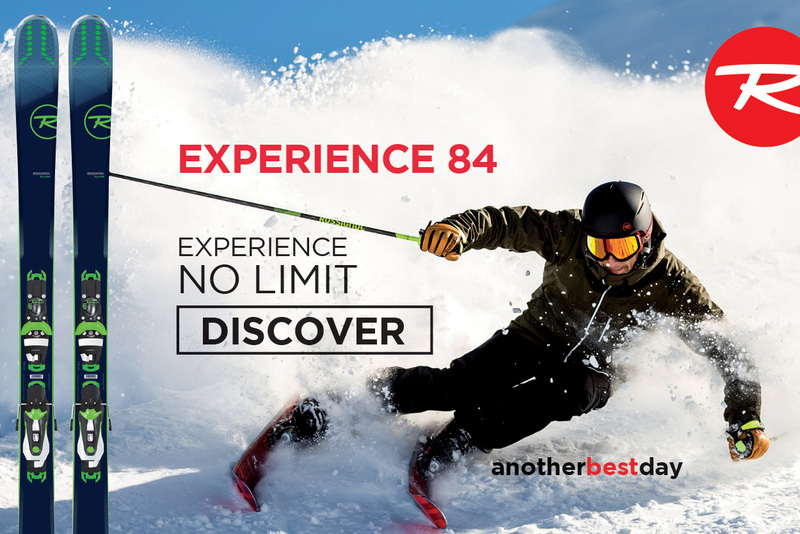 The all-round ability of the Superguide 95 is actually good enough to trouble the overall leaderboard – for a niche ski, that’s unheard of. Despite using despised IT monikers to indicate that they’ve twiddled with the Cham’s spec, Dynastar still deserve this gong for taking their quirkily effective do-it-all freerider to the next level by… making less of it? Well, not exactly. There’s less metal which, when it’s done right, equals more fun for less effort but it still delivers power when it’s wanted. There’s a smaller nose, designed to reduce swing weight and increase the length of ski acting in deeper snow, increasing grip and control. There’s also a smoother sidecut so the pintail grips harder. 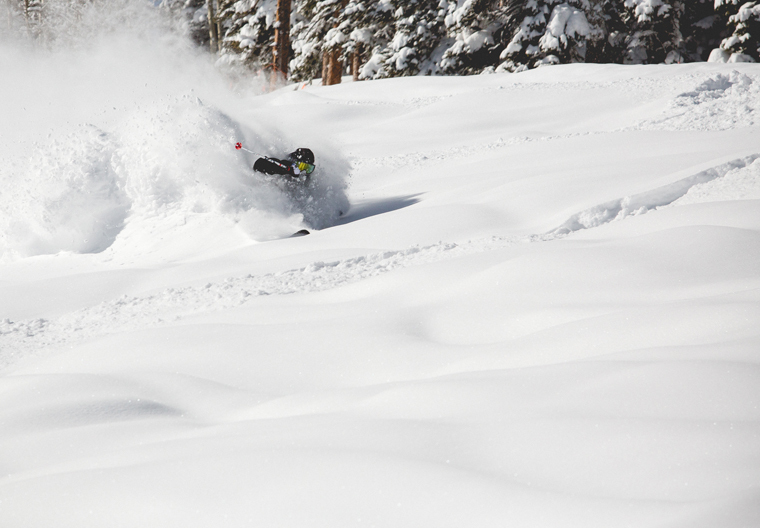 We didn’t include a piste category last year – silly us. 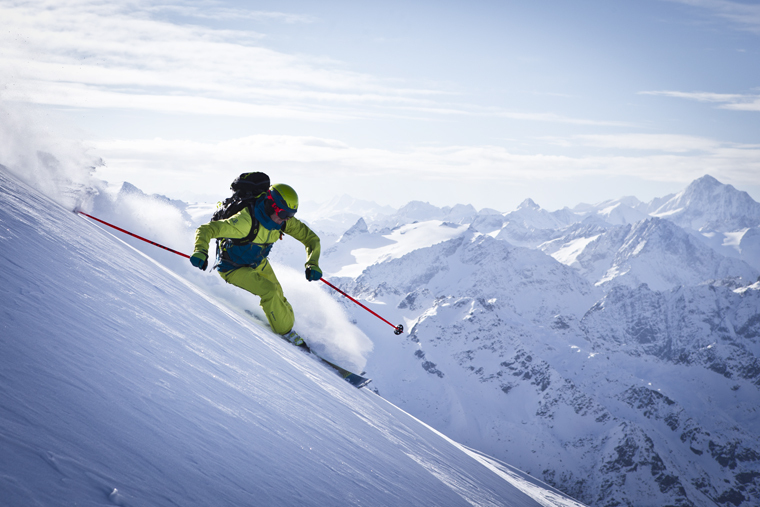 It’s no-longer the biggest-selling category for UK skiers but the feeling from a high performance piste run is unique. 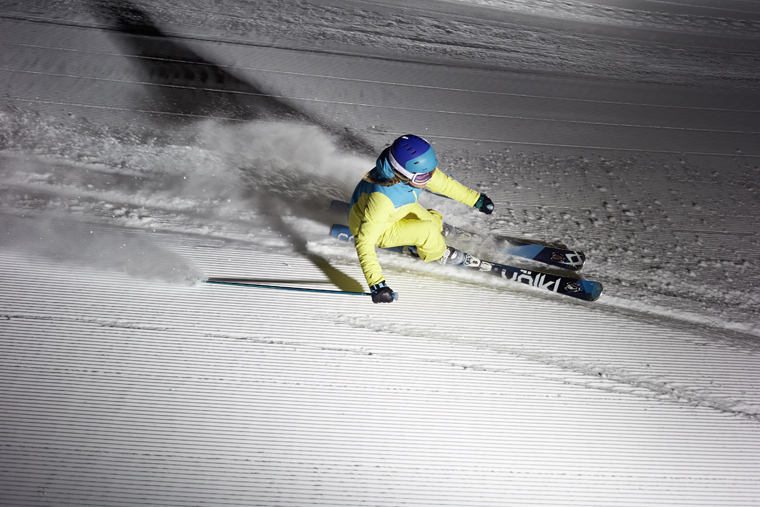 The Völkl Code UVO SL was unanimously agreed to deliver the most exciting, powerful piste ride out there; to make it even edgier the slalom version of the Code Speedwall JUST pips the GS model. There is a compromise to be had – if you don’t have the technique, you’ll wonder what the fuss is about. 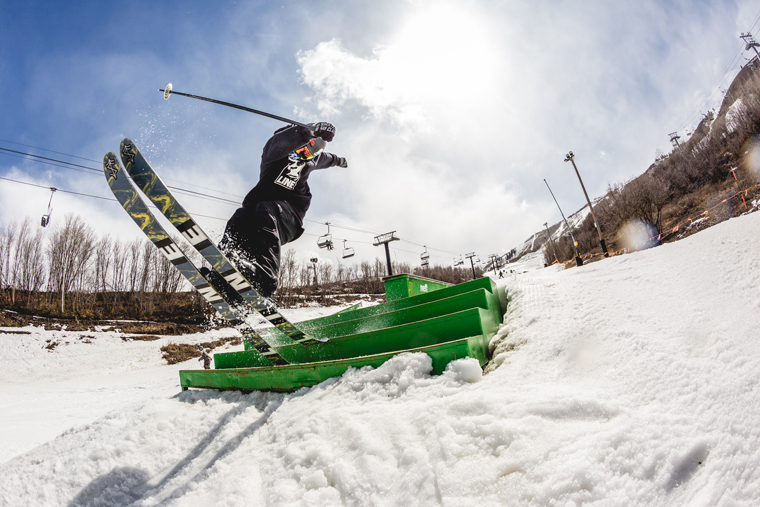 Freestyle skis are niching hard these days, with everything from super-stiff pipe weapons to buttery jib-sticks. We’re edging towards the latter with this award, because a freestyle ski that makes you want to fool around before you’ve finished clipping in is exactly what Dr Fall-Line prescribes for the cruddy snow blues.